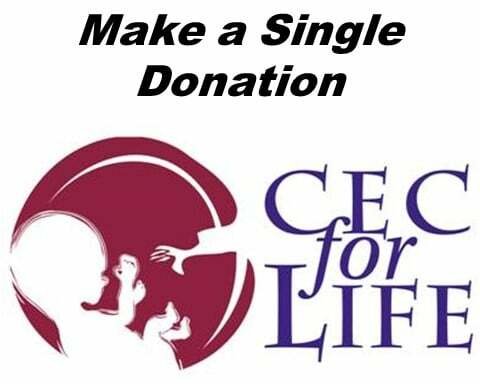 You can make a One Time Donation to CEC for Life Here. CEC For Life is a 501-3c. 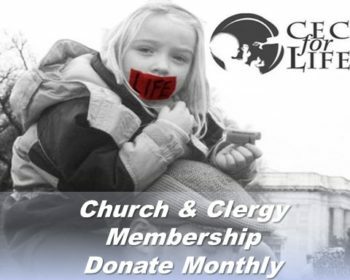 100% percent of your donation goes directly to CEC for Life, no administrative fees are charged.